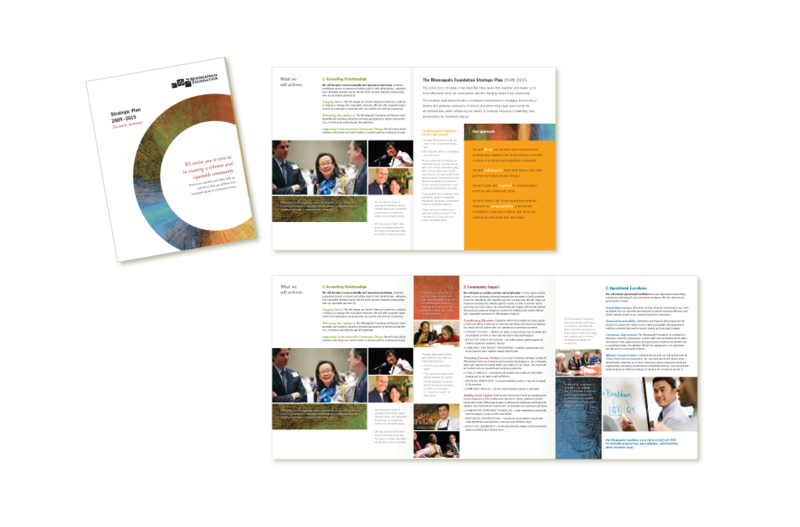 During many years of working with The Minneapolis Foundation we have collaborated on a wide variety of types of communication, from simple web ads to an annual report. Featured below are three of the most recent projects. First, we were brought in to collaborate on their All Day K positioning document for the legislature. We worked on a tem that also included a consultant who specializes in working with nonprofits in the education arena. The second sample below was the development of an executive summary for their 5-year strategic plan. The work entailed synthesizing a number of strategic documents into the content platform for the piece and the bulk of the copywriting. The project culminated with the combination realistic stock photos and Foundation photography into the design of a concise overview. The final project below is a tool developed to help families prepare their younger generations for a life of philanthropy. 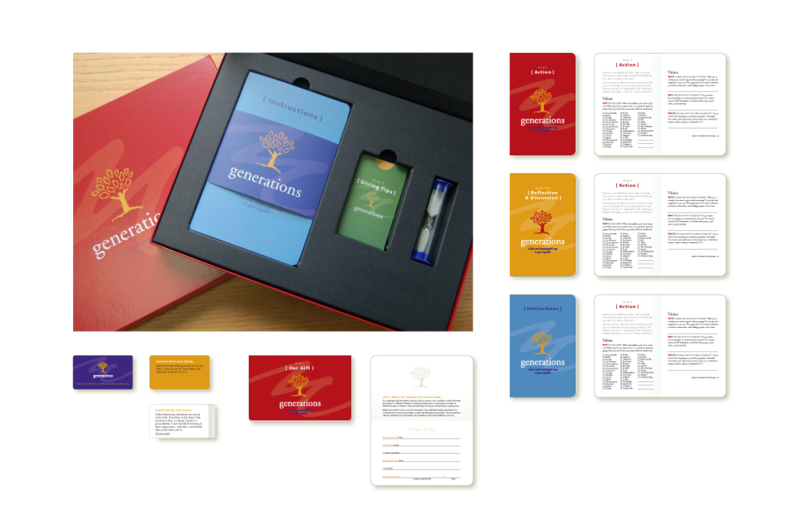 First, we helped develop conceptual options for how to engage family members. Once the game concept was identified the development and design of the game pieces—through procurement of the hourglass and supervision of printing, die-cutting and game box creation.